After releasing Xiaomi Redmi 4 and 4A, the company is here with another incredible smartphone with the name Xiaomi Redmi 4 Prime. Xiaomi Redmi 4 Prime is the best and costly smartphone in the Redmi 4 series. The phone carries a 5inches 1080p screen display, a 4100mAh battery capacity, a fingerprint scanner located at the back, 4G LTE enabled, and a faster Snapdragon 625 Octa-core chip. 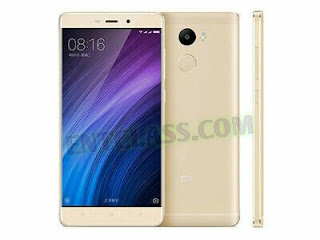 There are more to see, below is the full specifications and price of Redmi 4 Prime.